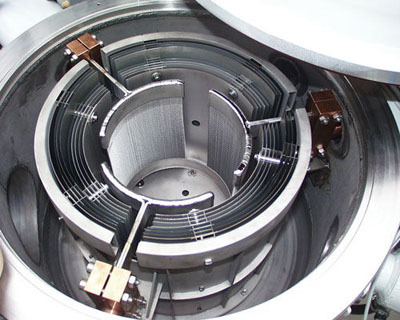 We provide Scandium Fluoride (ScF3), Scandium Fluoride sputtering target, Scandium Fluoride Evaporation Materials, Scandium Fluoride Pellets. Scandium Fluoride, also known as Scandium Trifluoride, is a crystalline ionic compound. It is slightly soluble in water. 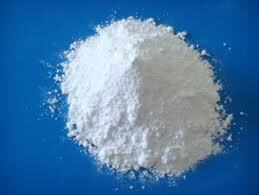 Scandium Fluoride is widely used as chemical reagent. Scandium Fluoride (ScF3) can be used in halide lamps, optical fibers, electronic ceramics and lasers. Scandium Fluoride (ScF3) is clearly tagged and labeled externally to ensure efficient identification and quality control. Iron drums and cartons are used. Great care is taken to avoid any damage which might be caused during storage or transportation.